Childhood Concepts was established in 2005 by Michelle and Glen Robertson when they established their first Childhood Concepts centre in Birch St, Lower Hutt. In 2010 they opened their Upper Hutt branch and in 2018 the Wellington centre became part of their group. Michelle and Glen are both very much hands on operators and it is the family approach that has made their centres extremely popular and successful. 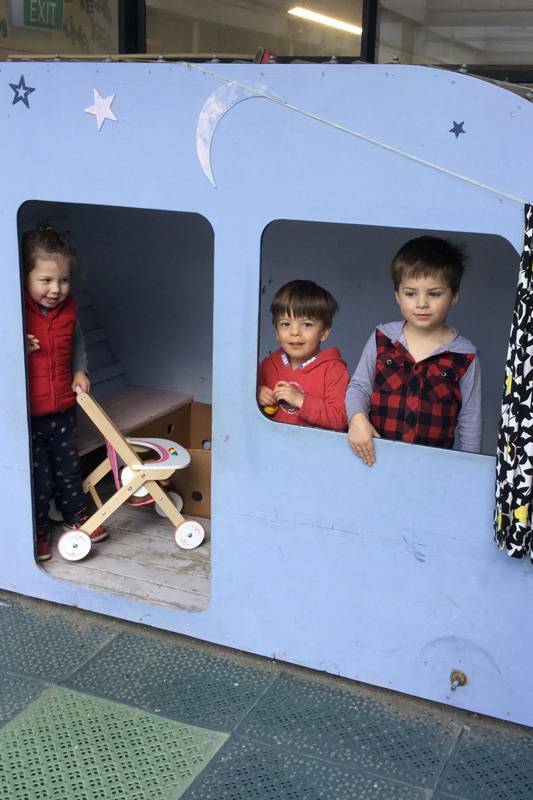 With five children and five grandchildren together, all of whom have been children in childcare, they certainly know the need for great childcare and education. Michelle is a registered ECE teacher, with a Bachelor of Education, Teaching Early Childhood and has been involved in early childhood education since 1983. Michelle oversees Childhood Concepts operation and has a particular interest and pride in their learning environments, where children are valued and respected as unique individuals. Michelle’s vision has always been to provide a family-like environment in which children will grow, develop and become confident life-long learners, with teachers who support and nurture them. She values the relationships they have with the children, families and the community and that they work in partnership as advocates for all children. Glen’s role in Childhood Concepts is of support, team building, administration, repairs and maintenance. Childhood Concepts is also part of a joint Leadership Partnership with Millie’s House Early Learning Centres in Lower Hutt. Our leadership team works together in sharing ideas, providing back up support and mentoring and uses our collective knowledge to keep current with the changes and direction of the ECE sector.